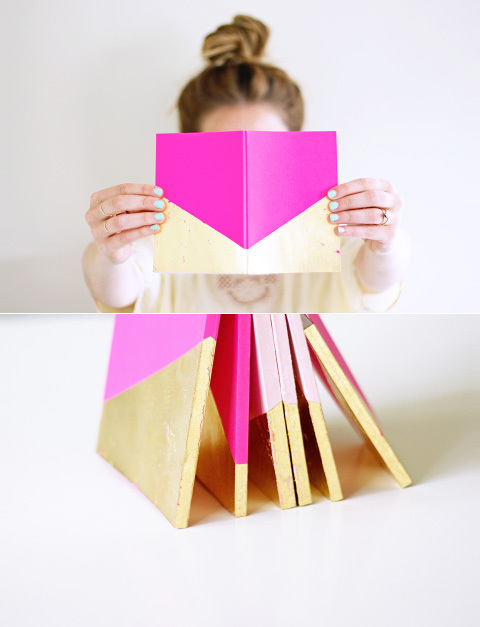 Take a look at this nifty DIY craft project by Whitney from eat sleep cuddle. Beautiful. How adorable! this would look great using a different color for a color block look too. Superb!Yellow with pink the perfect colour comb!I might get creafty this weekend! This looks really fab! Will have to get my crafting bits and bobs together! This is such a great DIY.... love the two colours together. I really want to try this! Genious ! I love it. OH WOW, this is GREAT! What a great idea! Well wow your creativity is amazing, i do a lot of assignment writing service and so trust me when i say i never thought you could make something so great with stuff i wouldnt give a second glance!! Nice work!! A superior all assignment Help reviews offered by this website with the advantage of online support with high proficiency level based on its latest research and information by professional reviews writers. Wide ranges of subjects are covered with separate writers for each subject. Psychology is the most crucial discipline which supports other disciplines as well. Students have to write essay assignments on the several topics of psychology which are assigned by teachers. Students Assignment Help provides the services of customer psychology assignment help to the students.All Assignment Help is an online Assignment Help and assignment writing service offering expert assignment help.Hire Australian,US assignment writing experts. Assignments fills the gap between students learning at school and at home. We all understand assignments are the essential part of academics and there are different reasons of giving assignments to the students. One of the main reason is its breaks the wall between learning at school and at home. Another one is that students can learn how to plan out their work and complete it without help.